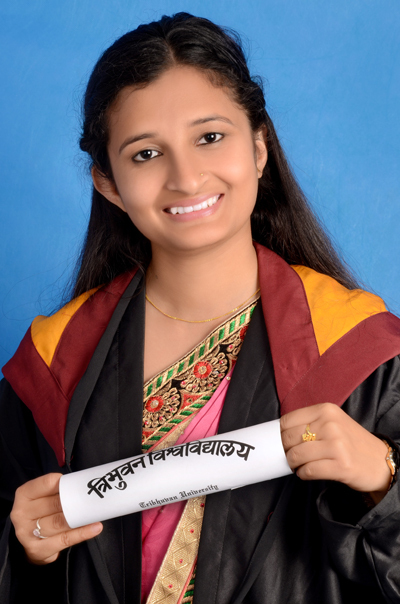 BMKF scholar Sarita Sharma is one of the first women in Nepal to graduate with a degree in electronics engineering. 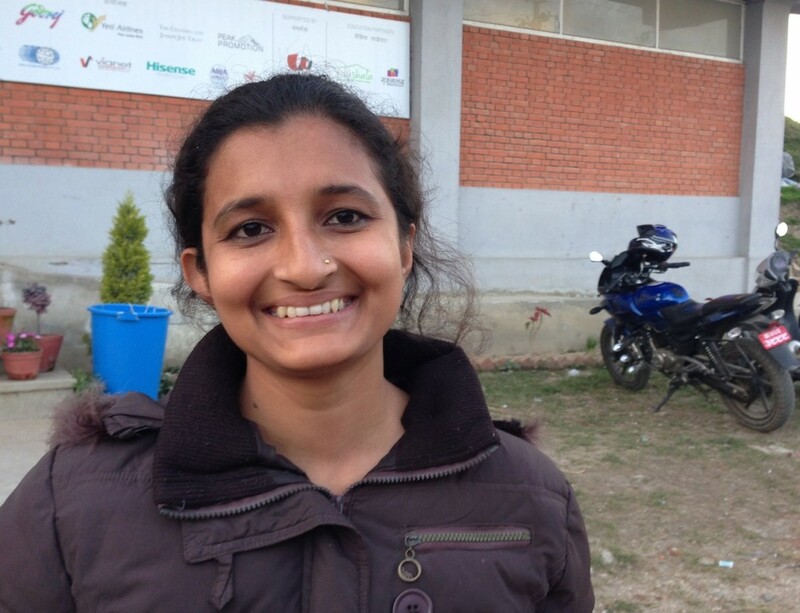 In 2014, she was the only woman among 135 engineering graduates selected to participate in Nepal’s Information & Communication Technology program, a volunteer program sponsored by the United Nations. As part of ICT, Sarita traveled to the remote areas of Nepal, including Dailekh District, to provide information technology training and support to local governments, helping them to address issues related to rapid response for disaster aid, health, education, and more. The Bo M. Karlsson Foundation is a 501(c)(3) tax exempt organization.